Mates two RCA female patch cables. Need to extend a RCA video or audio cable? Then the RCA Double Male Coupler Connector is what you need. 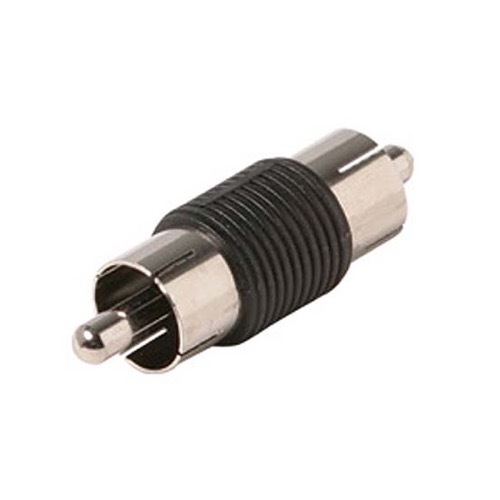 This male-to-male RCA coupler securely connects two cables, guaranteeing a reliable connection without loss of signal quality.